Funmilola Fagbamila is a Nigerian American scholar, activist, playwright and artist. While her artistry is multifaceted, including spoken word and hip hop, her current project, entitled The Intersection, is a stage play on the complexities of black identity and what she has coined the “black liberation ego”. Having recently completed her graduate program at UCLA in Black Studies, Funmilola now serves as a professor of Pan African Studies at California State University, Los Angeles. As an original member of the Black Lives Matter (BLM) movement, she has been organizing with BLM since its inception in 2013. In 2015, Funmilola was honored by the United States Congress and the Black Community, Clergy and Labor Alliance for her commendable activist scholarship, service and struggle. She frequently sits on community panels regarding police brutality, criminal justice and overall wellness in black communities; most recently presenting at a conference held by the UCLA School of Law. Bridging the Black-American and African communities through her work. Juggling her career as a professor, activist, playwright and artist. Dealing with public scrutiny and criticism. 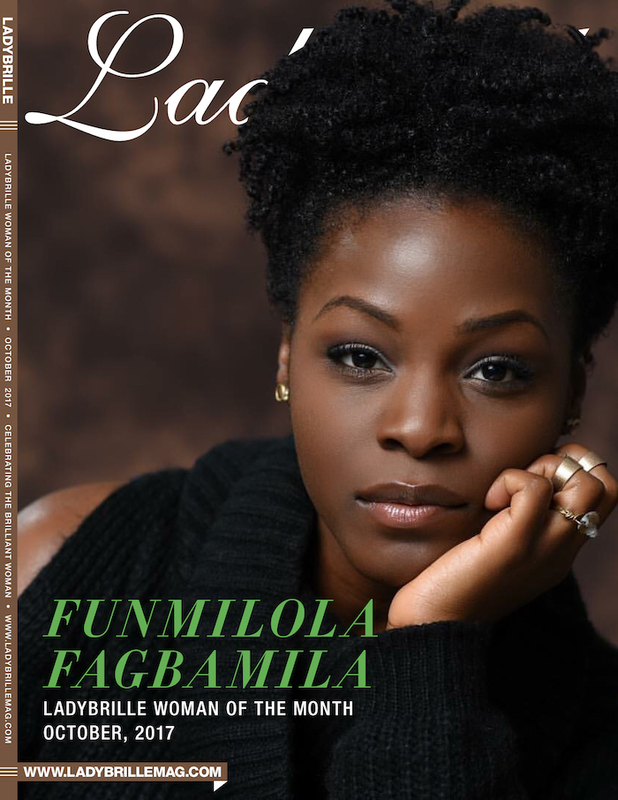 What’s next for Funmilola (career and personal). 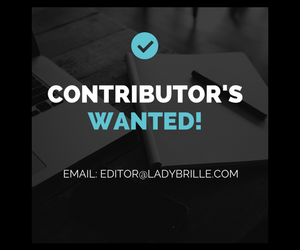 The ‘Ladybrille Woman of the Month’ is a feature on Ladybrille.com that celebrates women who empower themselves and others through their contributions and actions in their local and international communities. These women are intelligent, courageous, confident, and innovative. They strive for balance in their personal lives (whether emotionally, mentally, and spiritually), are persistent, and when they fall, they get right back up. These women honor and stand in their truths. They are business and community leaders, visionaries, trailblazers and game changers. They are our sisters, aunties, mothers, friends and so much more. They are “Ladybrille” (brilliant) women.